Upon hearing this simple song line, I was hooked. I am Columbus, I can’t stop this feeling…. 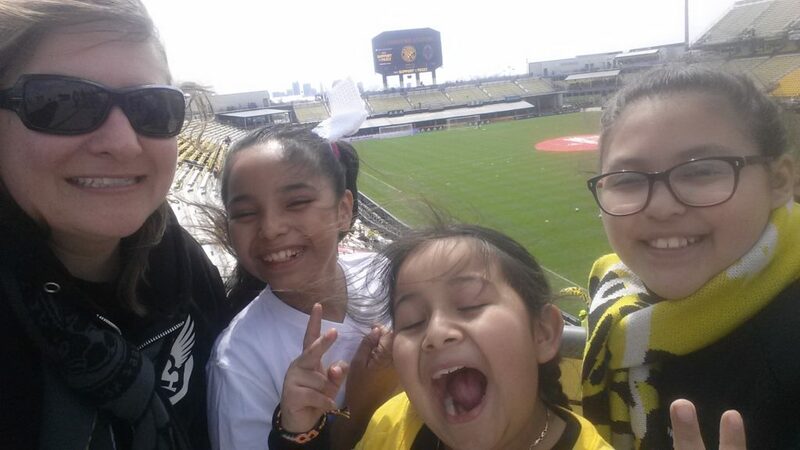 It was the spring of 2012 when Nordecke seemed like a dream team of fans to me. And there I was, in the thick of it. 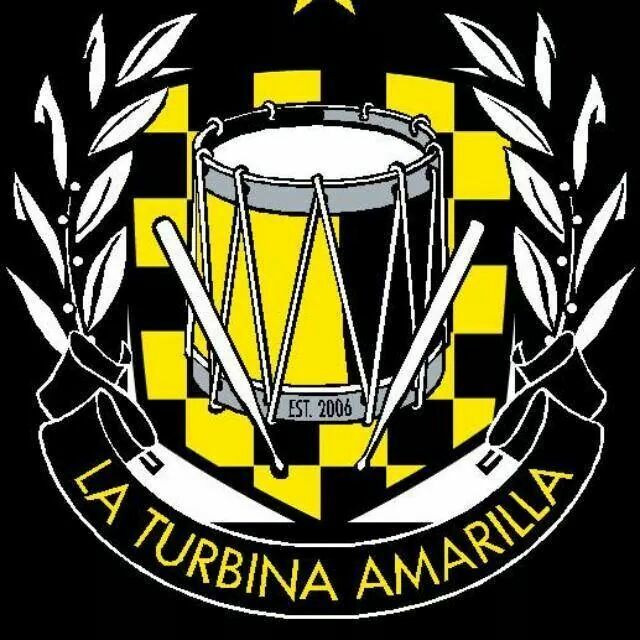 La Turbina Amarilla, one of the supporters groups of the Columbus Crew SC, accepted me with arms wide open, grill hot as can be and laughs a minute. 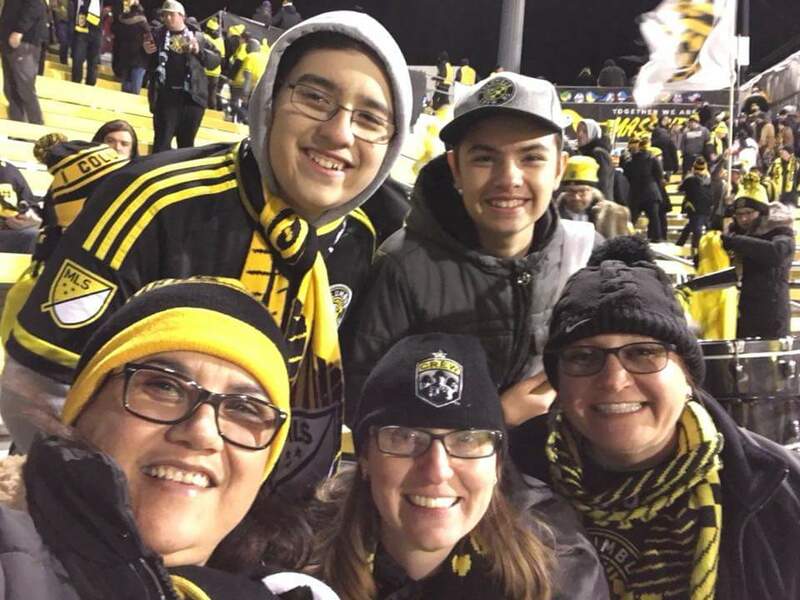 Never had I experienced soccer in Columbus with such raw passion. It took a couple of months for me to buy my first drum to be a legit member of La Turbina. In the spring of 2013 I bought my first drum that was actually a bongo, but you can’t knock a fan willing to make noise. I may have hesitated to get that bongo, yet I never hesitated in getting in on all of the singing for our yellow soccer team. In 2017, I upgraded to a marching band-grade snare. Both of these purchases had a goal: to make some flipping noise for The Crew. 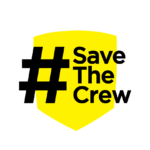 I hope that the Crew stays in town for many years to come so that all of us can keep sharing this joy. 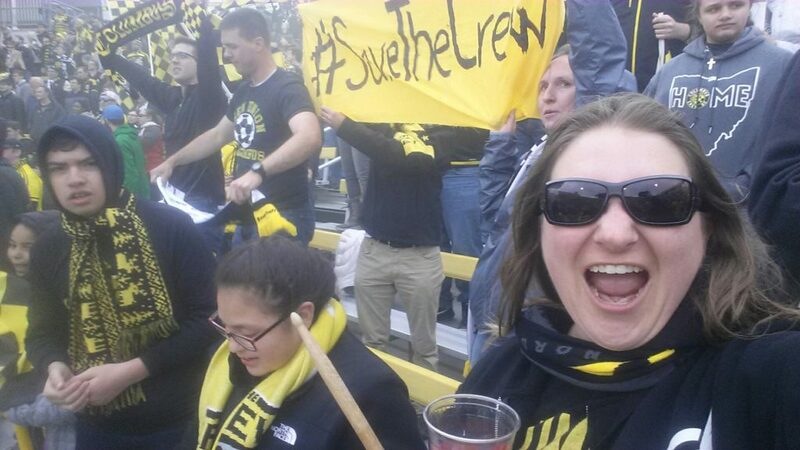 I don’t know how I could beat my drums or lose my voice in support of any other soccer team. Because as we all know, ¡yo si le voy, le voy a Columbus! Hi Heidi. Hope you can keep teaching your children well. See you at the games!